Current: How do I install my XLN Audio product on my second computor? 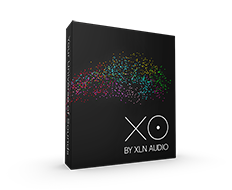 How do I install my XLN Audio product on my second computor? According to the license agreement you can have our products installed on two computers at the same time. Simply run the XLN Online Installer on your second computer and you will be prompted to register your computer before you go further with the installation process. Read this if you want to de-register a computer in favor for installing on a third computer.